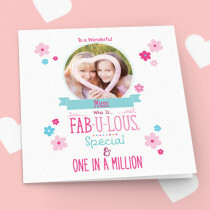 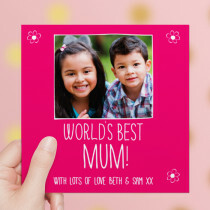 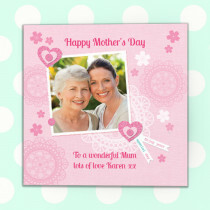 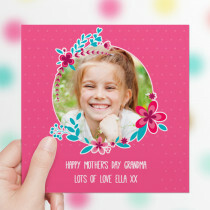 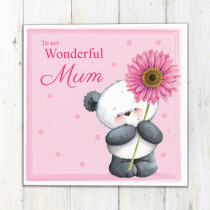 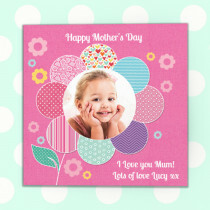 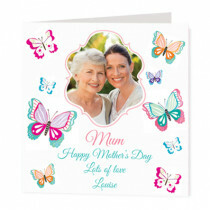 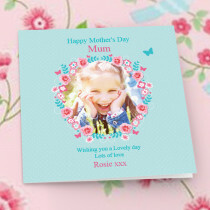 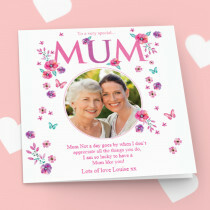 Not only do we adore our Mums at Creation Express, we are Mums too so we like to think that we are creating a wonderful choice of unique and thoughtful presents for all occasions. 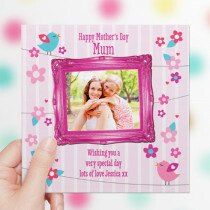 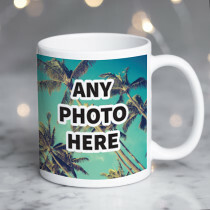 We love photo upload gifts with all our special memories on there, the children, our pets, our holidays and more. 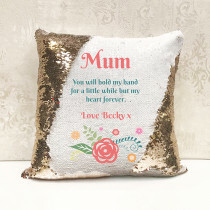 Try them on unique products such as hanging hearts or cushions. 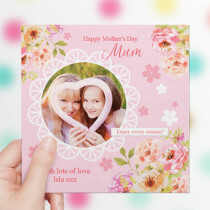 There are plenty of designs to choose from too and unique gifts such as Glassware and Framed Artwork - all with our fabulous free gift packaging!